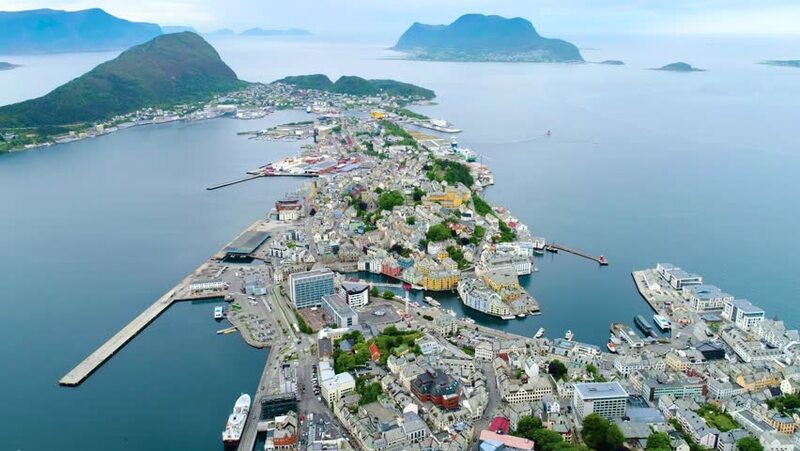 Aksla at the city of Alesund , Norway Aerial footage. It is a sea port, and is noted for its concentration of Art Nouveau architecture. 4k00:21Aksla at the city of Alesund , Norway Aerial footage. It is a sea port, and is noted for its concentration of Art Nouveau architecture. 4k00:22Aksla at the city of Alesund , Norway Aerial footage. It is a sea port, and is noted for its concentration of Art Nouveau architecture. 4k00:27Aksla at the city of Alesund , Norway Aerial footage. It is a sea port, and is noted for its concentration of Art Nouveau architecture. 4k00:12Aksla at the city of Alesund , Norway Aerial footage. It is a sea port, and is noted for its concentration of Art Nouveau architecture. 4k00:17Aksla at the city of Alesund , Norway Aerial footage. It is a sea port, and is noted for its concentration of Art Nouveau architecture.